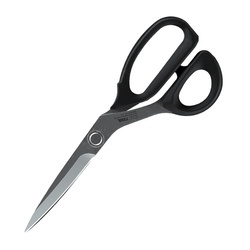 We stock a wide range of scissors. 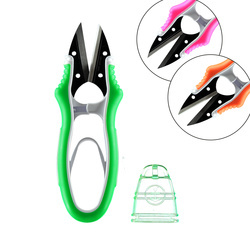 Here, you find tailor's shears, pinking shears, overlock scissors, embroidery scissors, children's scissors and many more besides. At STOFF & STIL we have a lot more than just fabric by the metre, patterns and yarn for your hobby projects. 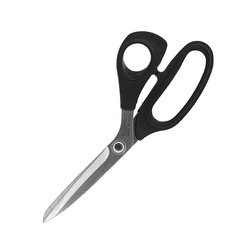 We also have a huge selection of diverse types of accessories like scissors. 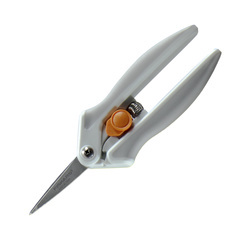 Without scissors you will not get very far with your hobby projects. 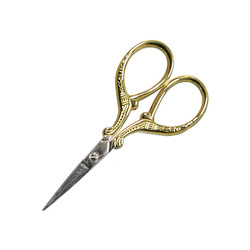 This is why you can find a large selection of different scissors here at STOFF & STIL. 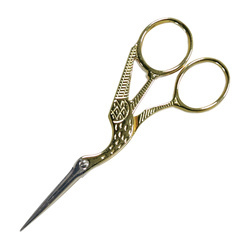 We have tailor’s shears, pinking shears, overlock scissors, embroidery scissors and children’s scissors. 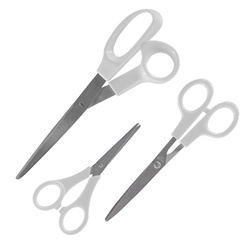 So, no matter what kind of project you want to do, we have all the kinds of scissors you need to get started properly. 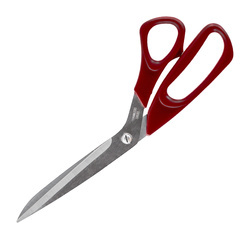 See our large selection of scissors right here! 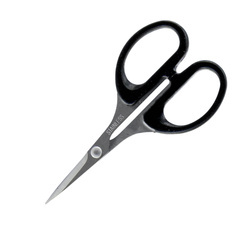 All of the scissors we offer are exceptional quality and very sharp. 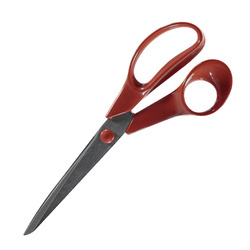 Furthermore, we do of course have scissors for both right- and left-handed people. 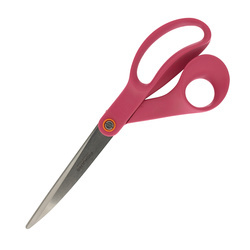 Lastly the scissors are ergonomically designed. 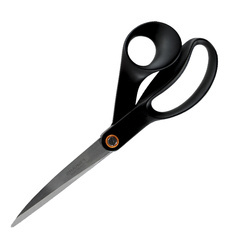 This is particularly an advantage when working with scissors for extended periods of time. 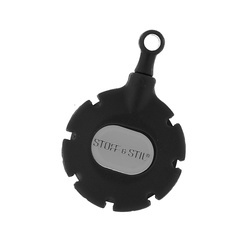 AT STOFF & STIL we are always happy to help you get started in the best way possible. No matter how skilled you are, we have everything you need and we can deliver it right to your doorstep so that you can get started fast and easily. Making your own clothes gives you a special feeling and you will be proud to wear them. At the same time your clothes will fit perfectly to your body. When shopping for clothes at a store, the clothes will often be just a bit too small or too big. By designing and making your own clothes, this will no longer be a problem. When you are new to making your own clothes, it is nice to have a pattern to use when cutting. 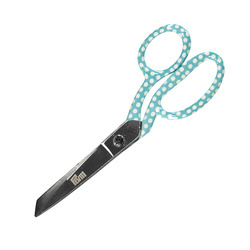 At STOFF & STIL we have a huge selection of patterns for you to use, so just pick your favourite. The patterns are ordered by difficulty level, which is great for beginners, so that you will not get a pattern that is too hard to use. When you have chosen your pattern, it is time to choose the fabric. 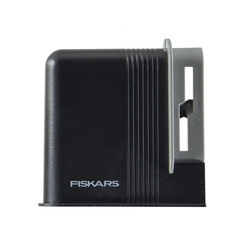 After that you must choose what kind of thread you want, as well as zippers, elastic material and so on. 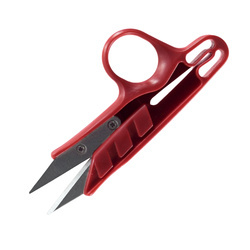 Furthermore, it is important to have the right equipment. 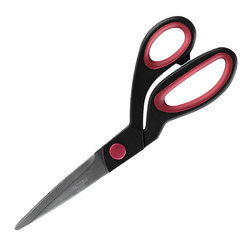 This means, among other things, a great pair of scissors. 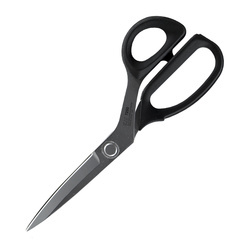 You might already have an old pair of scissors at home, but it is extremely important that they are very sharp and cut straight. 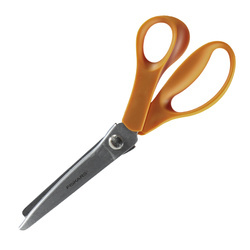 If you want a great result, we recommend using a nice new pair of sharp scissors. 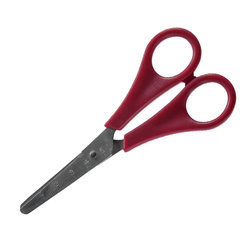 When you have acquired a good pair of scissors, you are now ready to get started. When your project is finished you can use any excess fabric to make some new pillows for the couch. Another option is to make a teddy bear for the youngest member of the family. Home-made gifts are always a hit with friends and family, especially if they are a surprise – who does not like an unexpected gift?